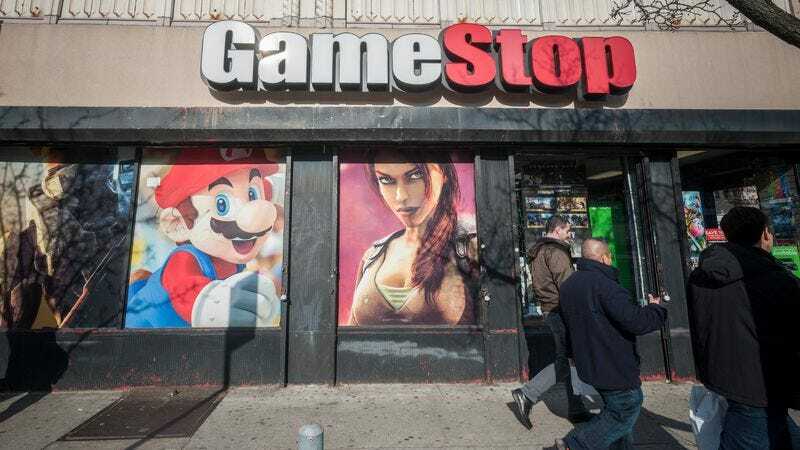 GameStop has always been a sleazy, infuriating operation, but a recent report from Kotaku exposed some of the newer business practices that are making it sleazier than ever. According to several GameStop employees, the retailer operates under a program called “Circle Of Life,” which assigns quotas to each store for things like game pre-orders and used game sales. This means, if you walk in, buy a new game, refuse any of the store’s pre-order offers or other crap, and walk out, you’re actively harming the numbers of that store. Naturally, the corporate side of the company is putting tons of pressure on managers and individual salespeople to meet those numbers, threatening to fire those who don’t hit them. And with that kind of pressure on their shoulders, shadier practices have popped up among employees who are trying to meet demands and save their jobs. That includes lying about when new games and consoles are in stock to encourage customers to buy used.